Your home is your refuge, but it does not offer much comfort when it is infested with pests. 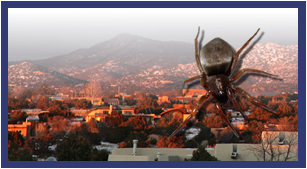 Eliminate pests safely and effectively without the “ick factor” of conventional treatments—get residential pest control from AAA Organic Pest Control. 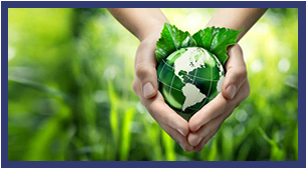 What Makes It Organic Pest Control? We do not use harsh chemicals that leave a strong odor and irritate breathing passages in people and their pets. Is Organic Pest Control Effective? 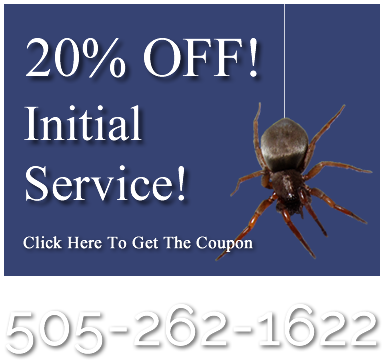 If you see pests within 30 days of a single application or between scheduled treatments, we will re-treat your home at no extra cost. How Do I Get Organic Pest Control? Getting organic pest control is easy. 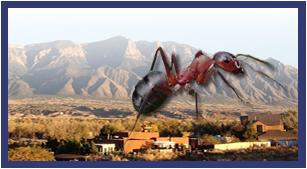 Simply contact AAA Organic Pest Control. 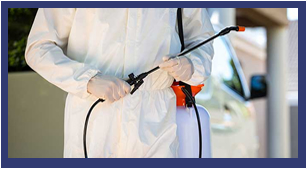 We can provide a free estimate for residential service, and our technicians can usually schedule service in Rio Rancho within 24 hours. 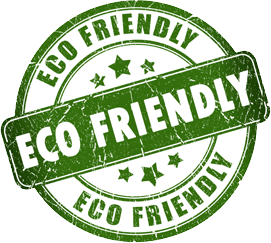 Our applications are biodegradable, so they do not present an environmental hazard. They are also low-odor, so they make breathing easier.